THE CRAFTERS WORKSHOP-Templates. These templates are a fast and easy way to add a special touch to your scrapbook pages; greeting cards or any other paper craft project. 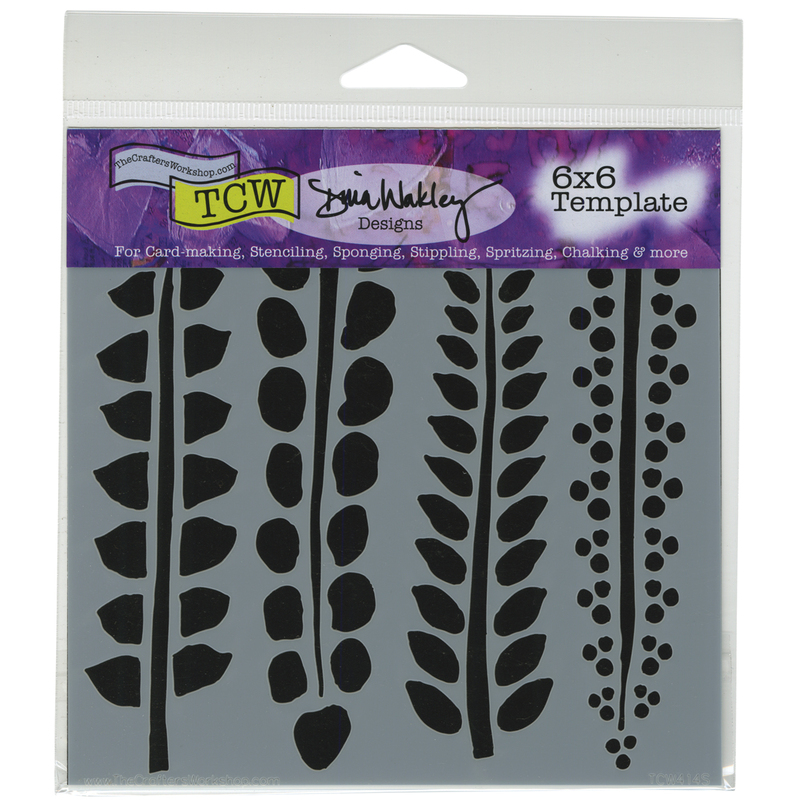 Each 6x6 inch plastic template is great for use with chalk; pens; paint and many other mediums. This package contains one 6x6 inch template. Made in USA.